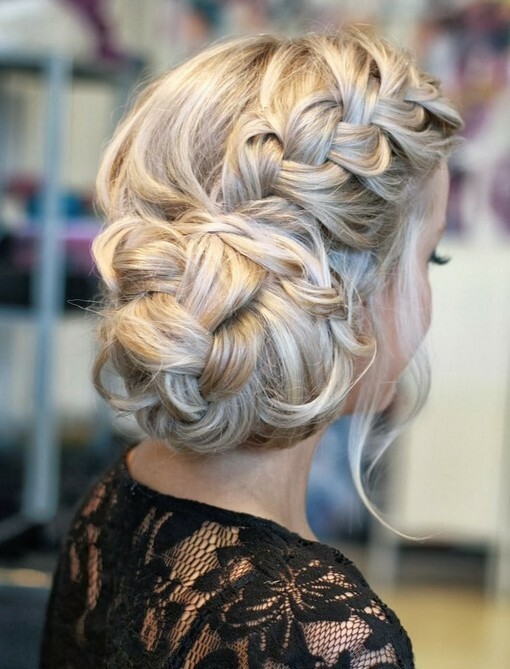 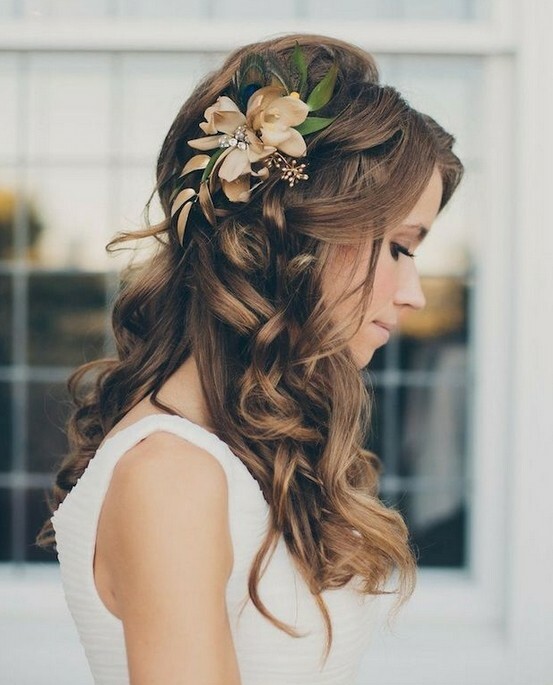 If you’re planning to be married or attend a wedding next year, I expect you’re pretty excited to see the styles and hair colours of the best wedding hairstyles! 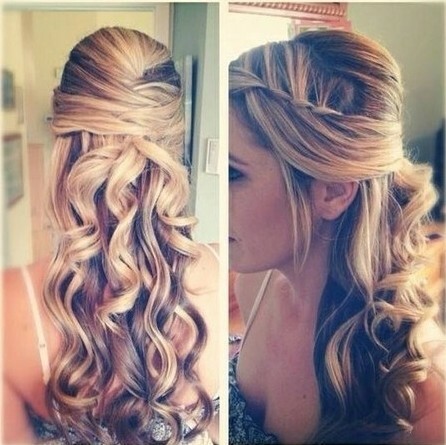 If you’re planning for next year, don’t forget that a lot of the current fashions in hair highlighting will be different. 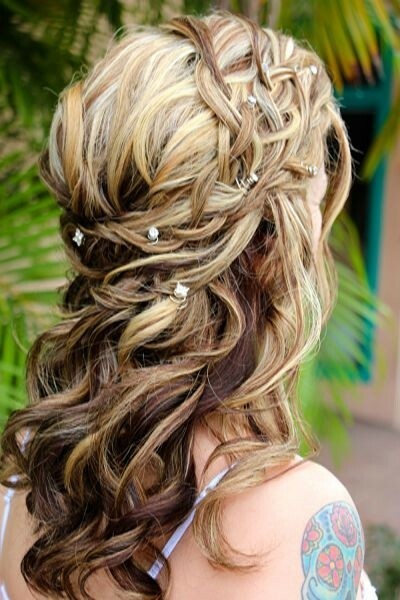 In particular, the new trend in hair colours will be towards cooler shades, which may affect the choice of wedding outfit. 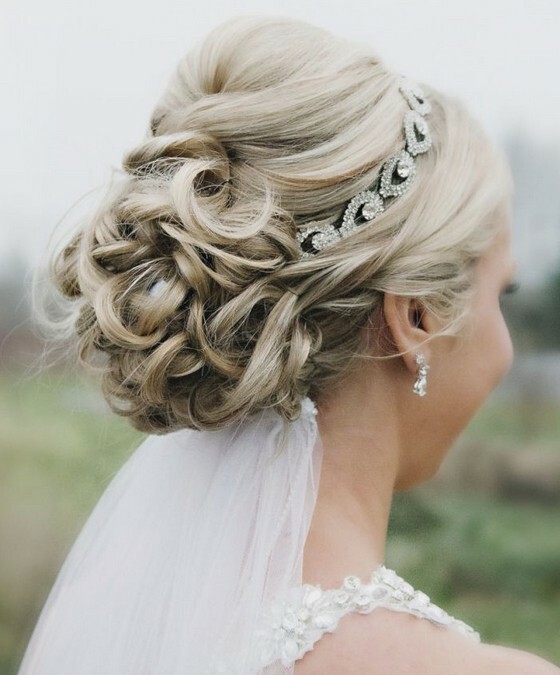 Platinum blonde and cool-blonde will be ‘in’ and instead of the warm hair colours we are currently wearing, the best wedding hairstyles will have ash-blonde and ash-brown highlights! 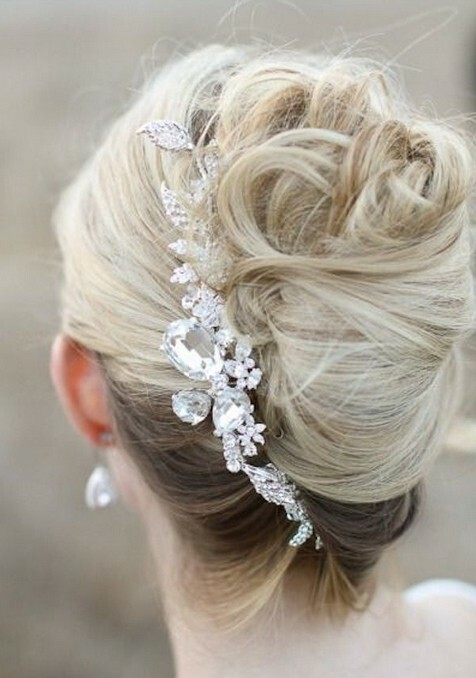 The preview pics are showing brides and guests wearing some fabulous short styles with gorgeous ‘fascinators’ and floral headpieces. 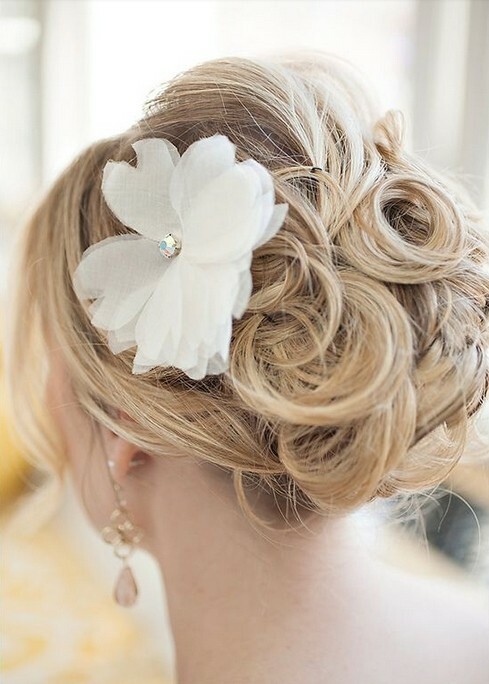 Each season’s wedding hairstyles reflect the changes in mainstream hair fashion and some of the best wedding hairstyles for 2018 for short and medium length hair! 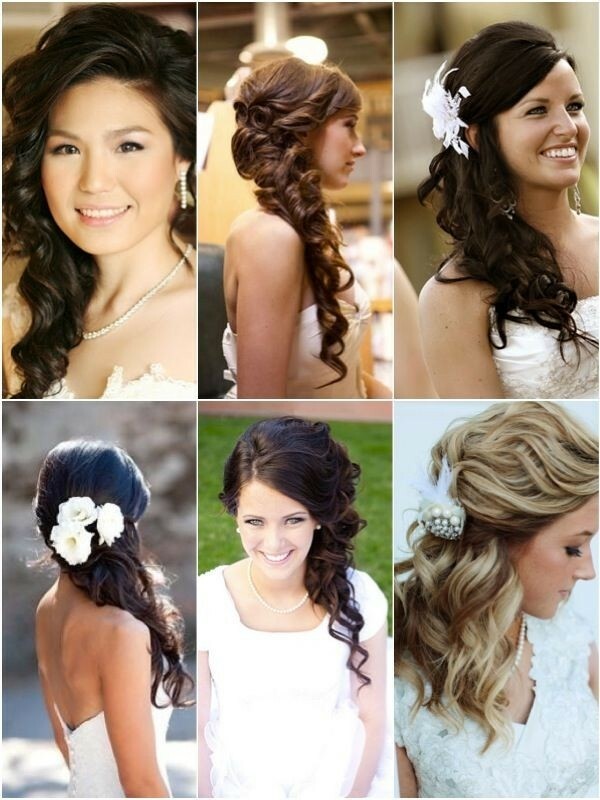 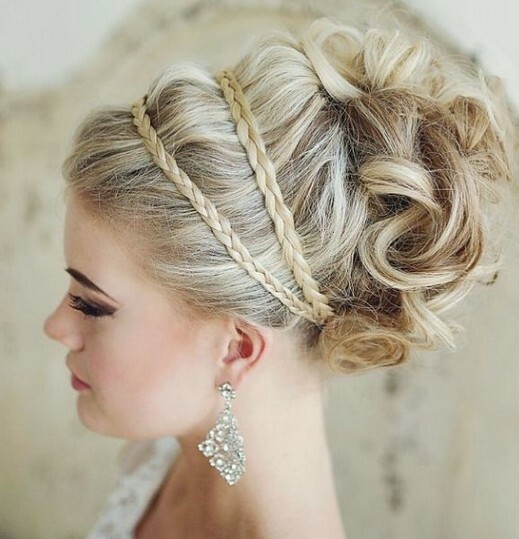 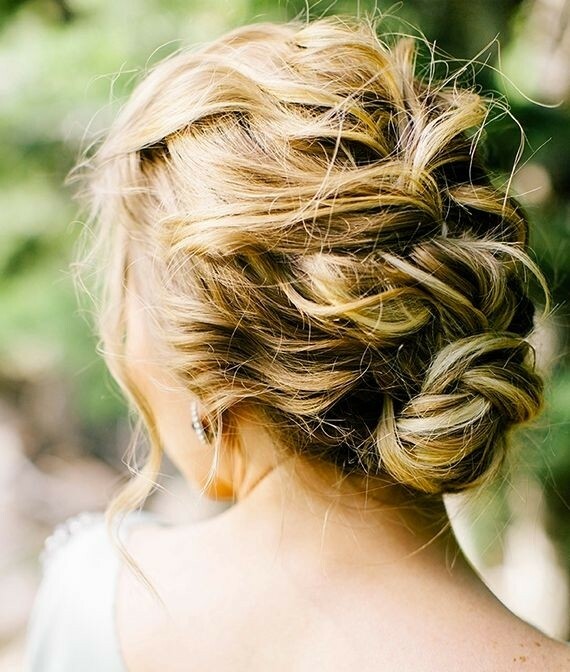 Elaborate upstyles are slipping out of fashion as contemporary brides are opting for a more chic and natural look. 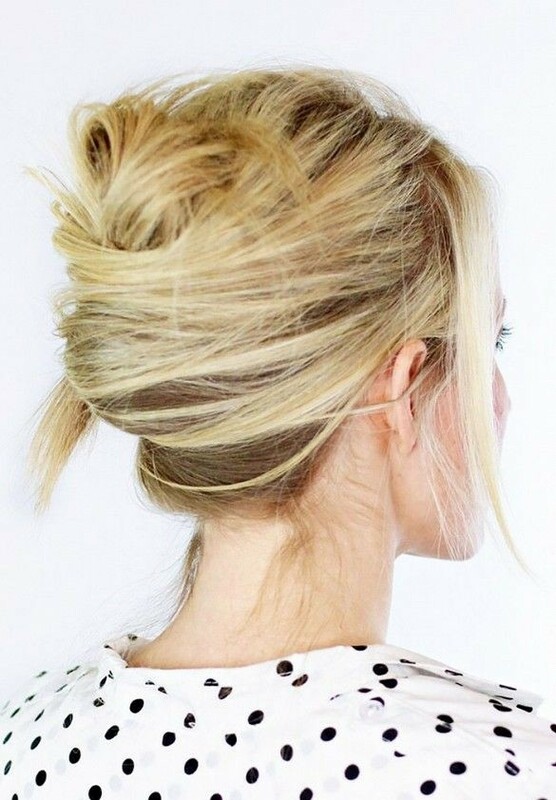 If you usually wear your hair short, it’s easy to fake a flattering up style at the front by styling your hair back to behind the ears and adding a trendy pompadour puff above the forehead. 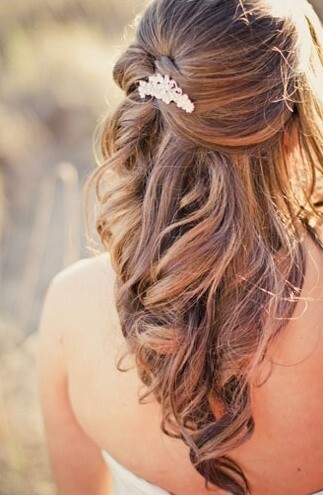 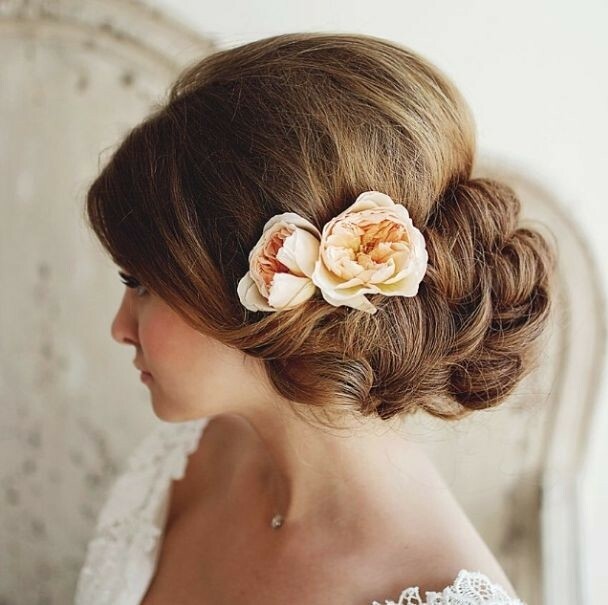 If you’re the bride, you can pin your wedding veil behind the pompadour and look as if you have a traditional updo! 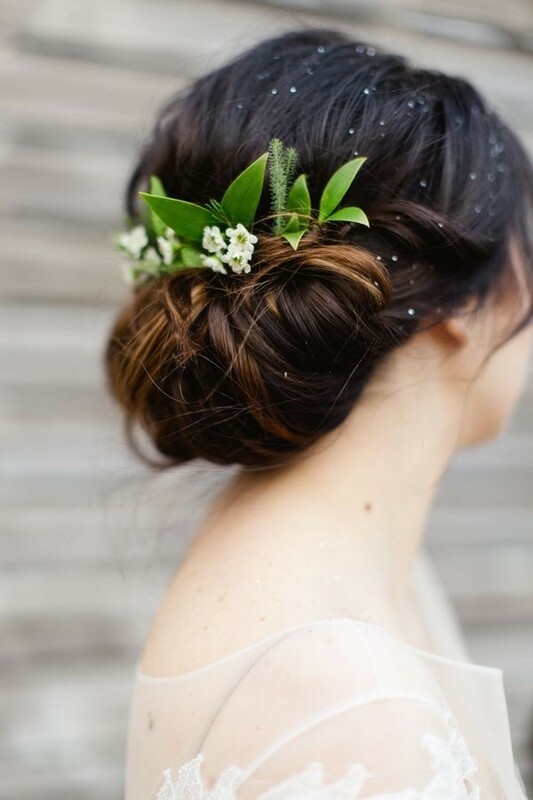 One of the coming trends in best wedding hairstyles for 2018 that we love is the new range of dainty silk and floral headpieces complete with a romantic retro wide-mesh veil lightly covering the face. 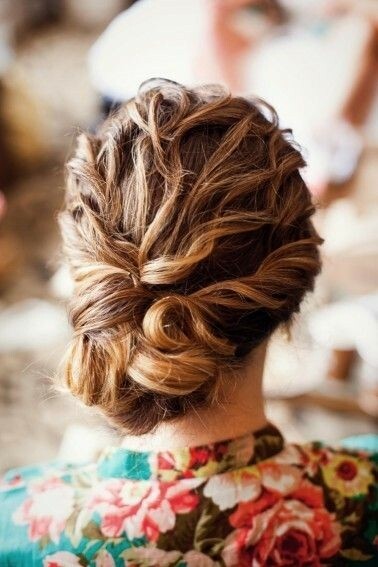 This is a lovely way to show off a pretty face beneath a sleekly styled, smooth short haircut with a side parting. 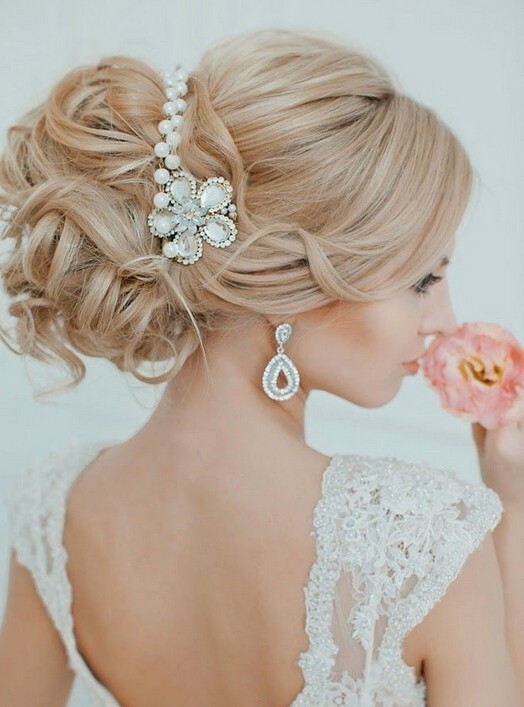 It’s equally suitable for formal or informal weddings as it is a very ‘tasteful’ classic look.If you’re planning to have a simple, well-tailored wedding dress – it’s a beautiful way to complete your look! 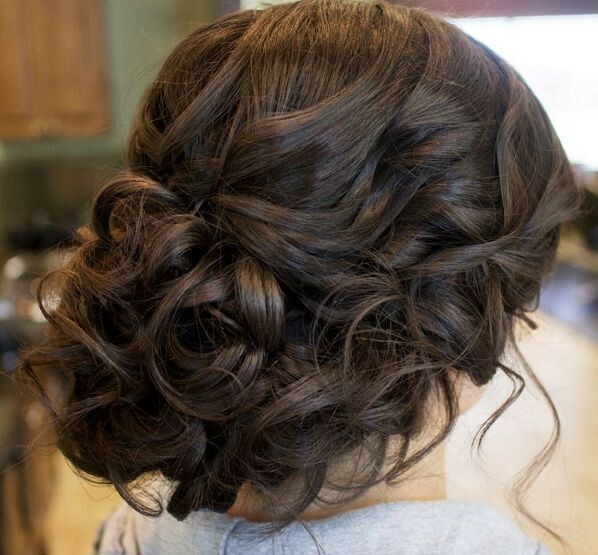 Lots of brides and guests have bobs and the best wedding hairstyles for 2018 will certainly be featuring curly bobs. 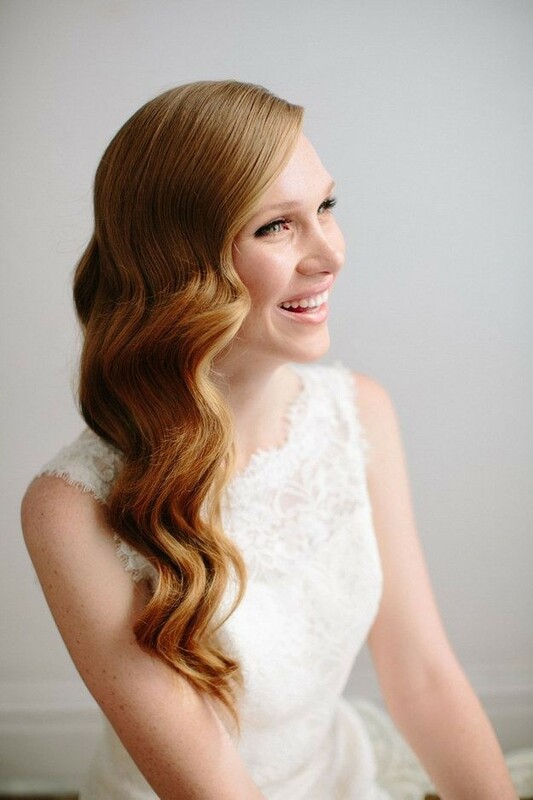 One of the special wavy bob styles that’s will be very popular for special events is the classic, finger-wave style that adds a delightful touch of Old Hollywood glamour. 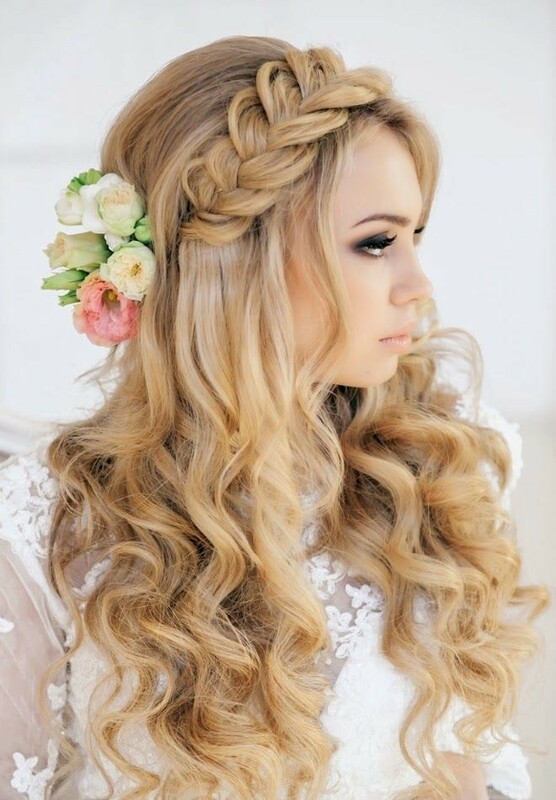 The softly contoured head-waves create a beautifully flattering frame for the face and will stay in place all day, without needing any extra attention! 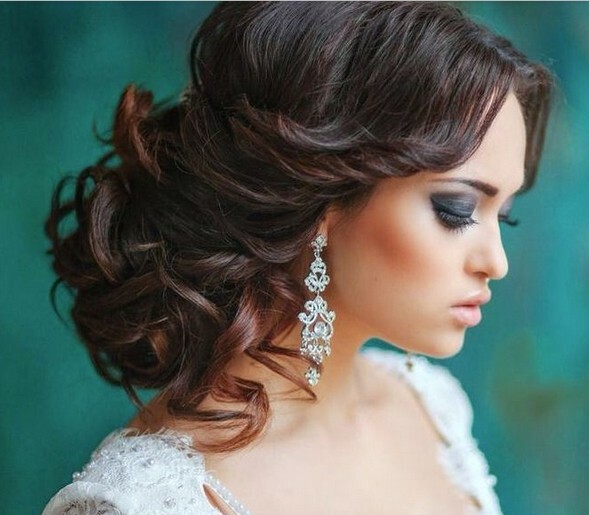 Why not browse the full range of best wedding hairstyles for 2018 in our Pophaircuts.com new Inspiration Gallery right now and find the perfect look for your happy celebration day! 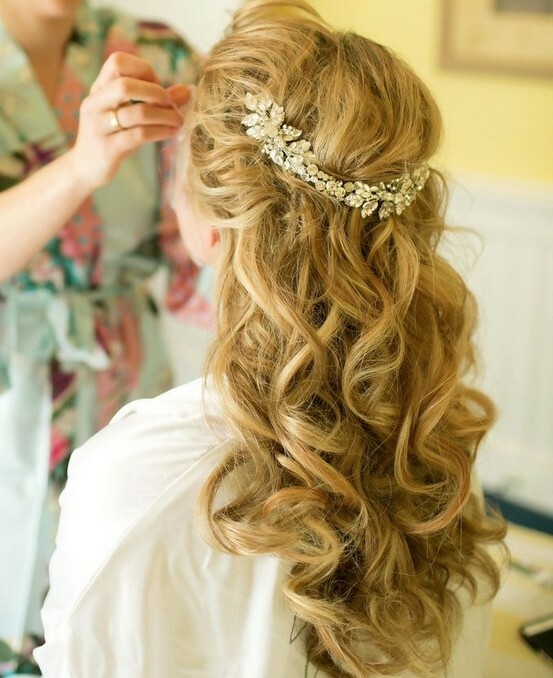 I wish I knew where to get the crystal/rhinestone looped chain in the pictures above … it’s just what I am looking for.